MockupRender elevates your interior to the next level with clever composition and photorealism. Imagery courtesy of Lennart de Ruyter. Most of our work consists of residential inspired interiors. Although it might be used for commercial purposes they still look homey and comfortable. It’s getting harder to stand out from the crowd when you are in the hotel or other commercial business. We will help you with an unique design, that is both practical and soothing for customers. A welcoming vibe to the places people go, is essential in the world of hospitality. We make sure we cover all bases with the design in your lobby , lounge or front desk areas. Our good friends at Cambridge Plumbing let us to create multiple styles on their endless line of bathtubs and vanities. Daring colour and composition choices were made to create these stunning images for their entire collection. Coastal shower doors provide shower and bathing solutions suitable for any style bathroom. Creativity flows when we design these bathrooms, as they are open to any original idea or innovative suggestion. Modern Sinks For Your Neo-Classic Kitchens. 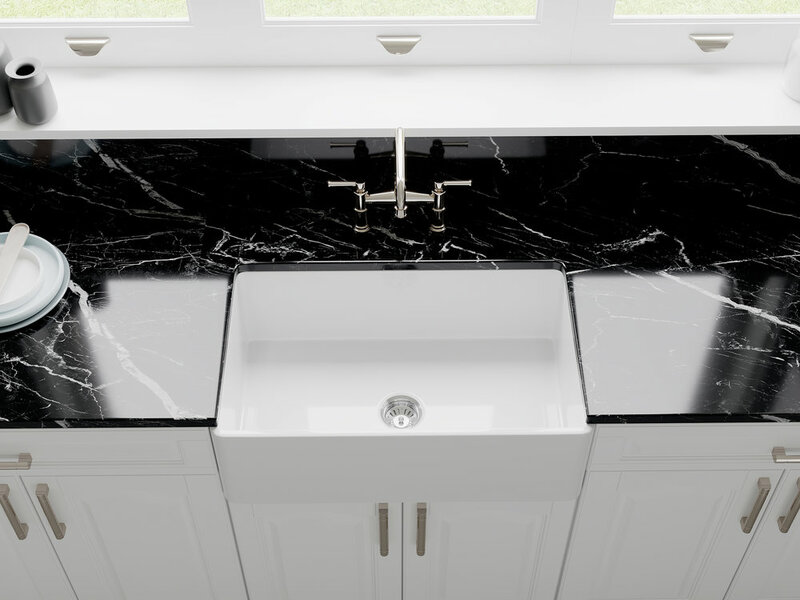 We had the privilege to work with domain industries and model and render their sinks. Another great example what you can achieve with 3D visuals these days. We provided them with glamour shots and studio shots that are rendered in such a high quality that conventional photography becomes obsolete!